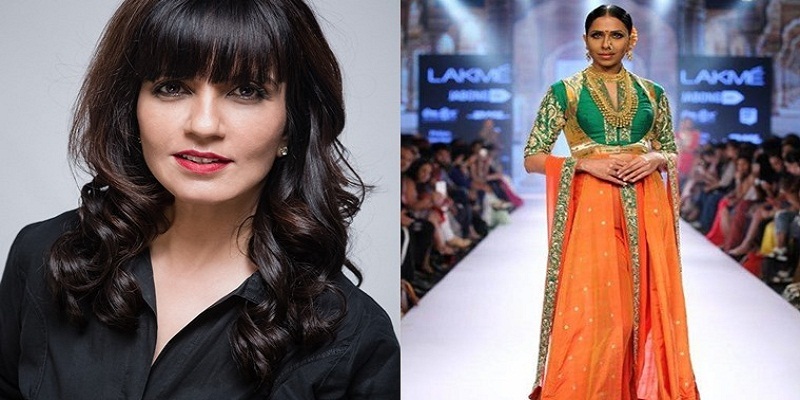 Neeta Lulla is a fashion stylist and costume designer who has been a leading fashion designer since 1985 and has served in up to 300 Bollywood films. She has been associated with several A-listers like veteran actresses Madhuri Dixit and Aishwarya Rai as she designed their costumes for Devdas (2002), a Bollywood film which had set a unique fashion trend in India. 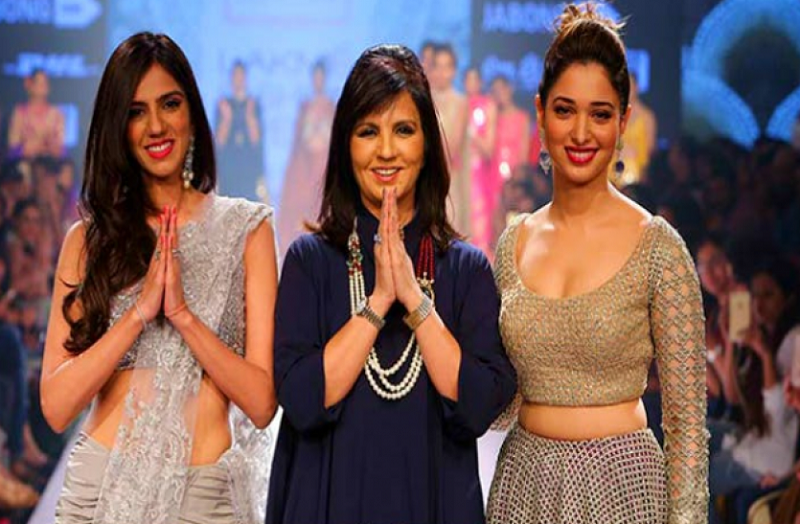 Her first major client was Varuna Jani, a jewellery designer. 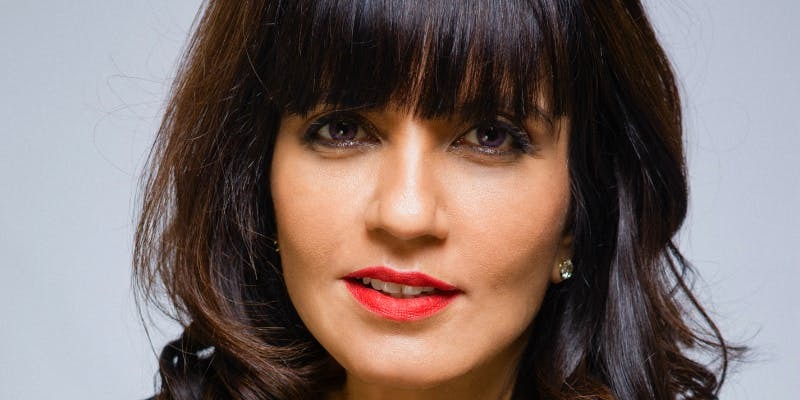 She has focused completely to clients’ base from Bollywood industry. She also designed costume for Sapna, a prominent actress in South India. Then, she also designed for Sridevi and Salma Agha. To be clear, Neeta is a workaholic who doesn’t listen to anyone. She started from scratch and now rules the skies on her own. She has become an iconic name in fashion world and adorned hundreds of movies and got international fame. But her story is truly breathtaking and inspiring just like her designs. Her story is inspirational for those who don’t have resources, ambition, or proper career planning. She is the perfect example of great transformation when opportunity strikes. She is known for great passion for her work. Now, she is every actress’s favorite. She was born in a middle class family in Hyderabad. Her father was a businessman and her childhood was happy. Every month, her family used to visit Mumbai several times. Her studies were affected due to these visits. She was more fun loving and loves to watch films. Due to which, her studies were not that good. She passed her 10th standard with just 48% and she was not a bright student. Her family had belief that girls are not meant to work outside. She also didn’t have any career ambition and enjoying life and having fun with friends. In 1981, she was sent to Mumbai to live at relative’s home to continue her college studies. It was when a major twist was awaiting her. Today, she is in very secure environment. She had a driver who used to drop her to college. She used to bunk classes once driver leaves and she goes to theatres. Her teacher warned her to tell her husband for her careless approach as she got bad result in first semester. So, she ended up sitting in the classrooms. She started giving good performance as her observation skills had been improved. Her faculty members gave significant response for her unique clothing design. She got a suggestion to do PhD after topping the university, but she refused. When She Got Her Passion? But the first outfit was a disaster she had designed. She knew that she needed to work better and harder. But she was unable to get any more chance. She needed more tailors and machines for that technique. But she was out of money and it was not possible for her. Her husband told her to buy anything she need and she didn’t need lakhs. But she decided to become independent. She had integrity to do something more than ordinary. She started selling her homemade egg sandwiches to children. Definitely it took much time to arrange money herself. But she decided to stick to ethics. This is how a legend was born. She added that she cannot work in specific parameters, excluding films. She always wants to do something different. She hates boredom. She started to collect money by making egg sandwiches and had enough savings to get the first sewing machine from her income. She started with just one tailor with Rs. 500. Gradually, she increased the numbers. Initially, she faced a lot of struggle in life but her hard work paid off. She never faced a low point when she started from scratch. She never looked back once she started getting projects. She rose to prominence when she designed for Sridevi. Then, she started earning fame with big banner projects like Hum Aapke Hain Kaun, Hum Dil De Chuke Sanam, Jodha Akbar, Mohenjo Daro, Devdas, and others. She even worked for Hollywood films like Mistress of Spices, One Night with the King, Provoked, and Bride & Prejudice. 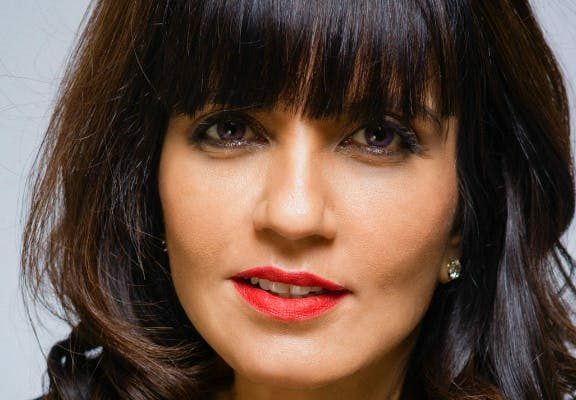 Neeta Lulla is a fashion designer who used to sell sandwiches so she could collect funds for her first sewing machine and to hire a tailor. Today, she leads the staff of 250 employees. She worked in more than 300 films and is the winner of four National Awards. Hence, she is the only designer who rose to such prominence. Working without thinking of time, hours of brainstorming, and giving priority to work over anything else literally paid her off and made her an iconic figure from an ordinary woman. AllStory.org is India’s media platform for entrepreneurs dedicated to passionately championing and promoting the entrepreneurial ecosystem in India. AllStory was started in October 2015 by Nagendra Tripathi. © 2015 All Story. All Rights Reserved.